A NASA spacecraft is hurtling toward a historic New Year’s Day flyby of the most distant planetary object ever studied, a frozen relic of the early solar system called Ultima Thule. Four billion miles (6.4 billion kilometers) away, the unmanned spaceship, New Horizons, is poised to zoom by at 12:33 am (0533 GMT) on January 1, at a distance of just 2,200 miles (3,500 kilometers) from Ultima Thule. That’s more than three times closer than New Horizons came to Pluto when it zipped by the dwarf planet in 2015. So what is this strange object, which is named after a mythical, far-northern island in medieval literature and has its own rock anthem performed by Queen guitarist Brian May? “This is truly the most primitive object ever encountered by a spacecraft,” said Hal Weaver, project scientist at the Johns Hopkins Applied Physics Laboratory. Relatively small, scientists aren’t sure about its exact size. But they believe it is about 100 times tinier than Pluto which measures almost 1,500 miles (2,414 kilometers) in diameter. Ultima Thule is also in a freezing area of space, suggesting it may remain well preserved. “Really, it is a relic from the formation of the solar system,” said Weaver. Ultima Thule (pronounced TOO-lee) lies in the Kuiper Belt, a vast cosmic disc left over from the days when planets first formed. Astronomers sometimes call it the “attic” of the solar system. Scientists didn’t even know the Kuiper Belt existed until the 1990s. The Kuiper Belt begins some three billion miles (4.8 billion kilometers) beyond the Sun, past the orbit of Neptune which is the furthest planet from the Sun. “It is teeming with literally billions of comets, millions of objects like Ultima which are called planetesimals, the building blocks out of which planets were formed, and a smattering—a handful of dwarf planets the size of continents, like Pluto,” said Alan Stern, principal investigator on New Horizons. “It is important to us in planetary science because this region of the solar system, being so far from the Sun, preserves the original conditions from four and a half billion years ago,” Stern added. The New Horizons spacecraft is speeding through space at 32,000 miles (51,500 kilometers) per hour, traveling almost a million miles per day. At that pace, if it strikes a piece of debris as small as a rice pellet, the spacecraft could be destroyed instantly. “We don’t want that to happen,” said Stern. If New Horizon survives this flyby, it will do so while furiously snapping hundreds of pictures of Ultima Thule, in the hopes of revealing its shape and geology for the first time. New Horizons sent back stunning images of Pluto—including a never before seen heart shape on its surface—in 2015. This time, “at closest approach we are going to try to image Ultima at three times the resolution we had for Pluto,” Stern said. But the flyby “requires extremely precise navigation. Much more precise than we have ever tried before. We might get it, and we might not,” Stern added. Ultima Thule was first discovered by the Hubble Space Telescope in 2014. Scientists figured out in 2017 that Ultima Thule is not spherical but possibly elongated in shape. It may even be two objects. It does not project the repeated, pulsing light scientists expect to see from a rotating cosmic object, raising puzzling questions. Could it be surrounded by cosmic dust? Enveloped by many tiny moons? Oriented in such a way that its pole is facing the approaching spacecraft? NASA hopes the flyby will reveal the answers. The first images are expected by the evening of January 1, with release planned for January 2. More, higher resolution shots should follow. 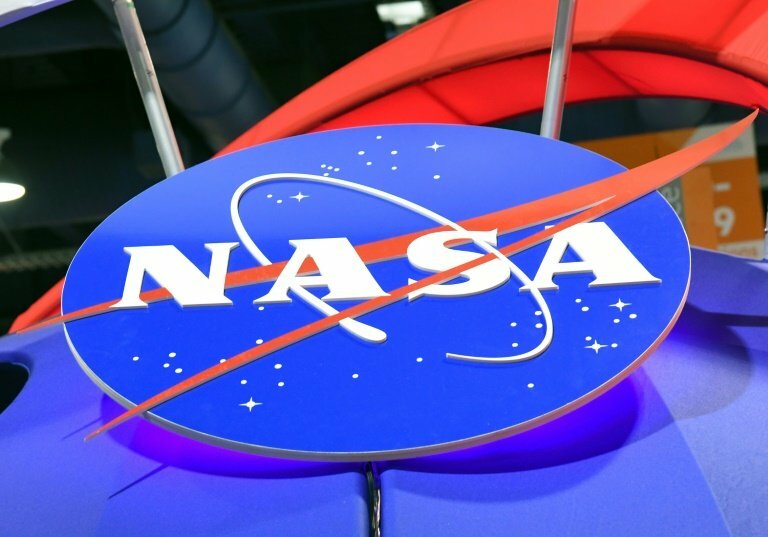 Though no live images are possible at this distance, NASA plans to broadcast online during the flyby, featuring an animated video and music by Queen guitarist Brian May, who holds a degree in astrophysics and is releasing a musical tribute to accompany the event. “I was inspired by the idea that this is the furthest that the Hand of Man has ever reached,” May said. And Stern hopes this won’t be the end for New Horizons, which launched in 2006 and is powered by plutonium. “We hope to hunt down one more KPO (Kuiper Belt Object), making an even more distant flyby in the 2020s,” Stern said.